This time of year is always a great time for reflection and to see where we could improve in our lives. And inevitably, eating well tends to be high on the priority list of things we need to change. One of the most important things you can do for your diet is to add more vegetables- but sometimes this is the hardest! I feel like many people are like my dad- salsa is about the closest they'll get to eating a veggie;). Whether you yourself are trying to eat more vegetables, or whether you are trying to find ways to get your family to eat them, here are a few ideas to make any vegetable a favorite:). Add a sauce. You'll definitely be adding calories with this one, but hey- if it's getting your kids to try some new vegetables, than it's worth it, right? 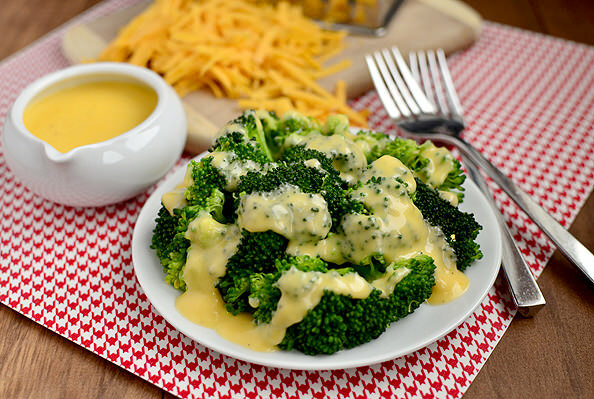 A basic cheese sauce would go with pretty much anything, but try experimenting with different variations. Marsala sauce, cream of chicken, maple syrup, or a lemon butter glaze would all be great options. And if your kids really are picky, just stick with ranch dressing;). Add cheese. Cheese makes everything better, am I right?? :D But seriously, a little cheese could go a long way to making those veggies a little more appealing. Parmesan would be great on pretty much anything;). But try different cheeses depending on your tastes (or the tastes of the picky eaters you are trying to feed;) ). Experiment with herbs . 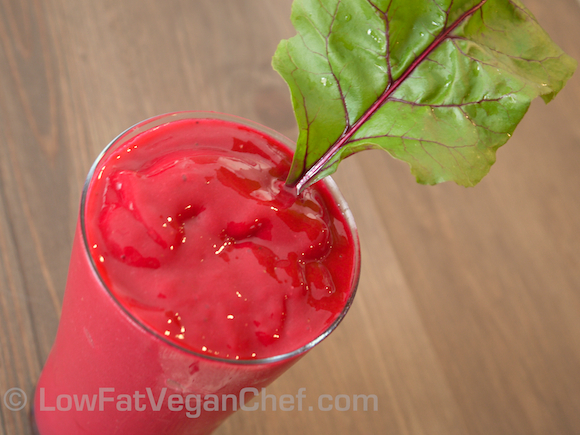 Sometimes texture is a problem when eating veggies, but oftentimes it's simply the flavor that people don't like! While adding a little salt and pepper can be sufficient, try using different spices that can complement or help overpower the flavor of the veggie. I personally love seasoning salt as my go-to for anything, but try lemon pepper, rosemary, thyme, or even cumin! Cook it differently. My kids really don't love squash- but when I bake a butternut squash as "fries" they suddenly have no problem! 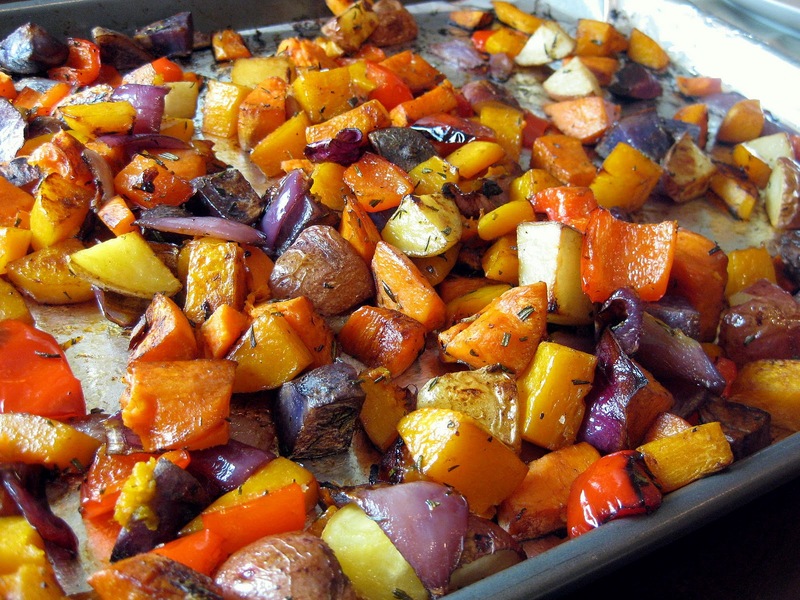 ;) If your picky eaters won't eat a vegetable prepared a certain way, try something different! Boil it, steam it, bake it- even fry it! While there are definitely healthier ways to prepare vegetables than others, when you're trying to get someone to eat even just one bite- anything goes;). Throw it in a smoothie. My mom always used to throw spinach into our smoothies and we didn't even know it! Once I found out, I realized I really didn't care because it still tasted yummy! Depending on who you are feeding, you may not always want to reveal your sneaky veggies, but sometimes that is the key to helping them realize they won't die if they eat it;). Make a pizza. Come on, who doesn't like pizza? Make a pizza and throw some veggies on it! Or even better, make a veggie pizza;). Throw it in anything! A lot of time, texture is the issue when it comes to veggies. With a good food processor, you can get vegetables into all sorts of things. Mix squash with Alfredo sauce, cauliflower with cream to make soup- if texture is the true issue, blend it and hide it! What suggestions do you have to make vegetables more appealing for picky eaters? Or even for someone who likes vegetables but wants some variety? Share in the comments below!